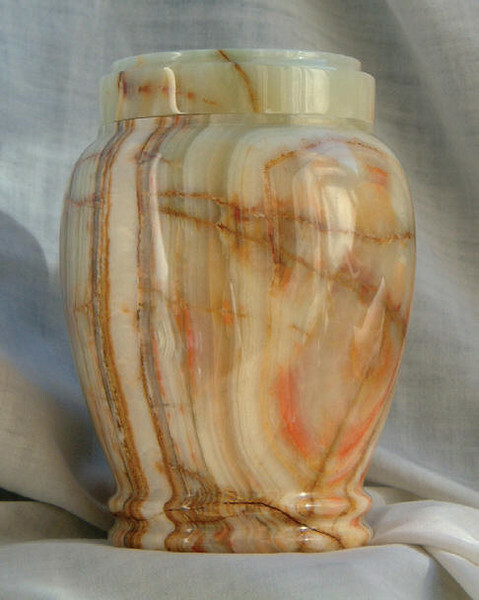 The beautiful classic look and feel of polished stone in four pleasing colors. 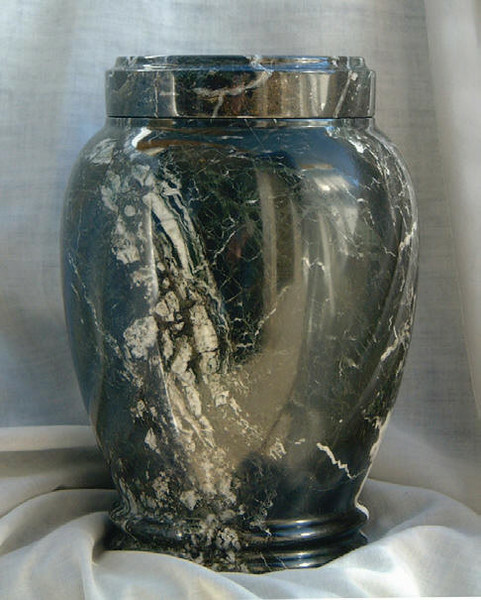 Each urn starts as an individually selected piece of onyx. 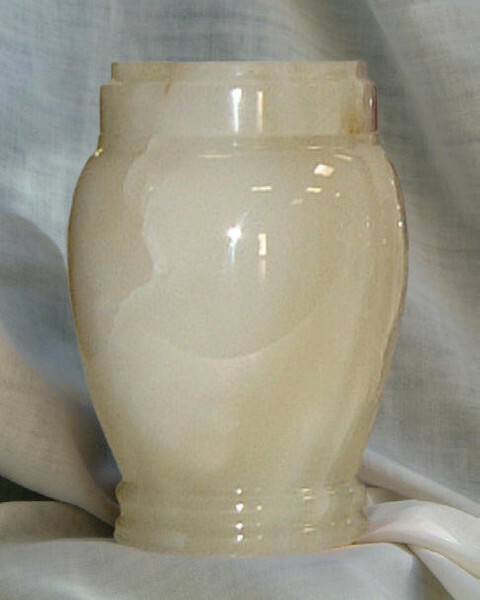 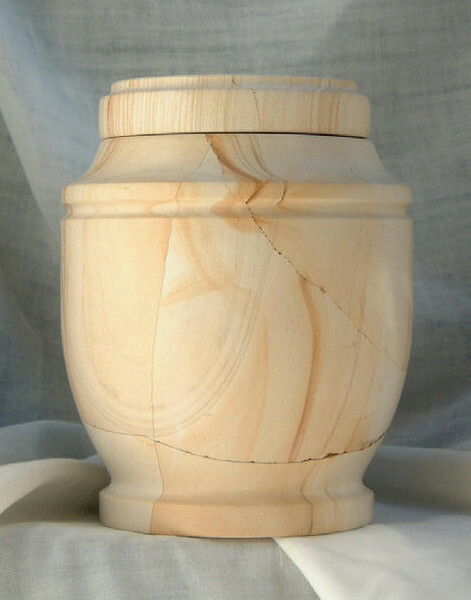 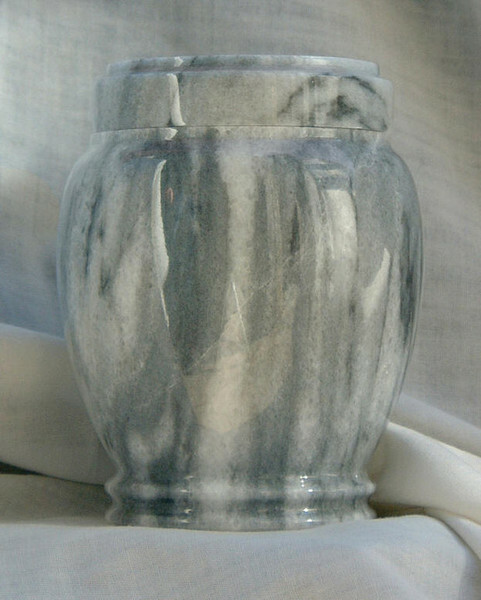 These handcrafted urns are available in black, white, grey, teakwood or multi-color.